Yalun Feng came to Vanderbilt by way of Wuhan, a sprawling city in Central China of more than 8 million people. Feng has seen firsthand the toll that progress in his hometown—a major transportation hub and commercial center—has taken on the environment. 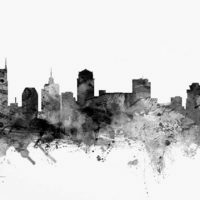 “I’ve been studying the environment because I see how pollution in my country affects people’s everyday lives,” said Feng, an environmental sociology and political science double major. He wants to look beyond science—to social solutions and entrepreneurship—to help solve these problems. At a Climate Reality Project conference sponsored by former Vice President Al Gore, Feng met a young man from Nepal who introduced him to some very unique eating utensils—plates and bowls—made of tree leaves. Feng helped turn the concept into the Leaves Plates Company, a social enterprise. “The plates are completely biodegradable, no matter how you dispose of them, yet very strong,” Feng explained. They are made by women in Nepal and India with the goal of helping these craftspeople gain economic independence. “I shared this idea with some Chinese investors, and they were really crazy about this concept of having leaf plates [that were] completely biodegradable with a manufacturing carbon footprint that’s much lower than the current practice,” Feng said. The Leaves Plates Company caught the attention of the Clinton Global Initiative, and Feng was invited to be one of five keynote speakers for the opening ceremony of the organization’s 2017 university conference. 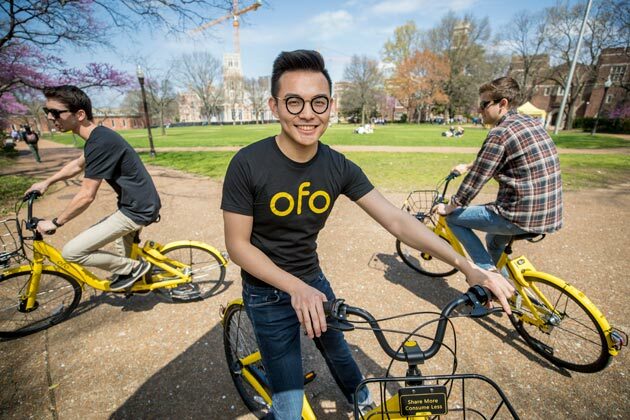 Feng has turned his attention to another green venture: partnering with the Beijing-based bicycle sharing company ofo to bring a dockless bike-share program to Vanderbilt’s campus. Feng said there’s not a strong bike culture at Vanderbilt because students who live far away don’t want to pay to store their bikes over the summer or transport them home. The ofo model uses a mobile app and allows for bikes to be shared among riders, removing the need for docking stations or for students to bring their personal bicycles to campus. 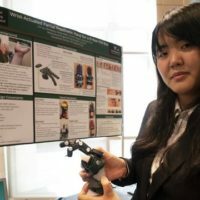 Working with the Vanderbilt Innovation and Entrepreneurship Society, Feng proposed the idea to the university’s Division of Administration last fall. In late March, 100 of the bright yellow ofo bikes were released on campus for a pilot program in collaboration with Vanderbilt’s FutureVU initiative. 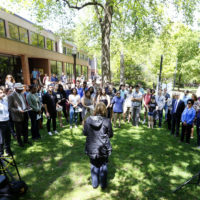 Feng credits Vanderbilt administrators and the Wond’ry innovation and entrepreneurship center for supporting his efforts. Post-Vanderbilt, Feng is considering graduate school and ultimately wants to return home to China—but he plans to take his Vanderbilt experience with him. “I think Vanderbilt definitely has shaped who I am today—as an immigrant, as an entrepreneur, as someone who is passionate about social change,” he said.